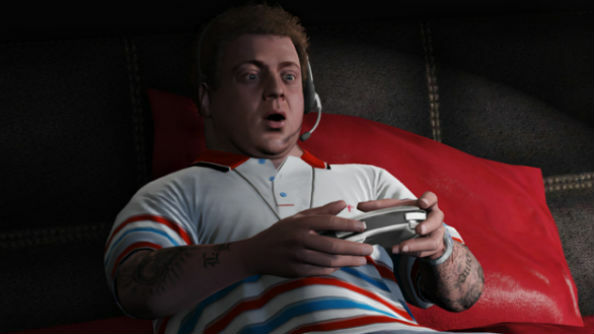 GTA V developers Rockstar North have the largest gender pay gap in the UK videogame industry, according to figures published in the gender pay gap database. Check out our list of upcoming games to keep an eye on. New government legislation means that companies in the UK, with more than 250 staff, must publish their annual gender pay data. The deadline for submission was last night, with developers such as Jagex, Bandai Namco, and EA posting their data. The overall figures are pretty grim.GamesIndustry.biz reported 69% of large UK games firms have a bigger gender pay gap than the national average of 18.4%. Companies with a pay gap above the average include Sumo Digital (33.7%), Warner Bros (30.9%), Codemasters (22.2%), Jagex (21.7%), Traveller’s Tales (20.9%), and Creative Assembly (20.3%). 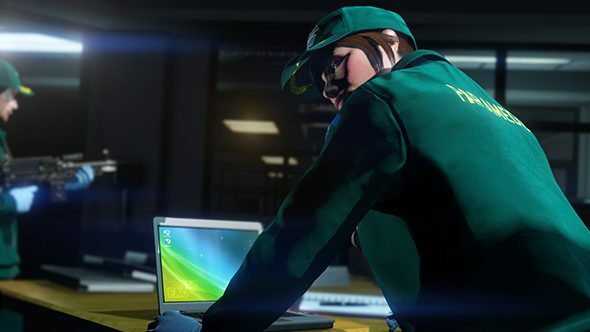 However the worst offender is Rockstar North (via Trusted Reviews), whose female staff are paid a whopping mean of 64% less than their male coworkers. Female staff also received a mean bonus pay 84% lower than men’s. You can access the gender pay gap data of all employers in the UK with more than 250 employeeshere.